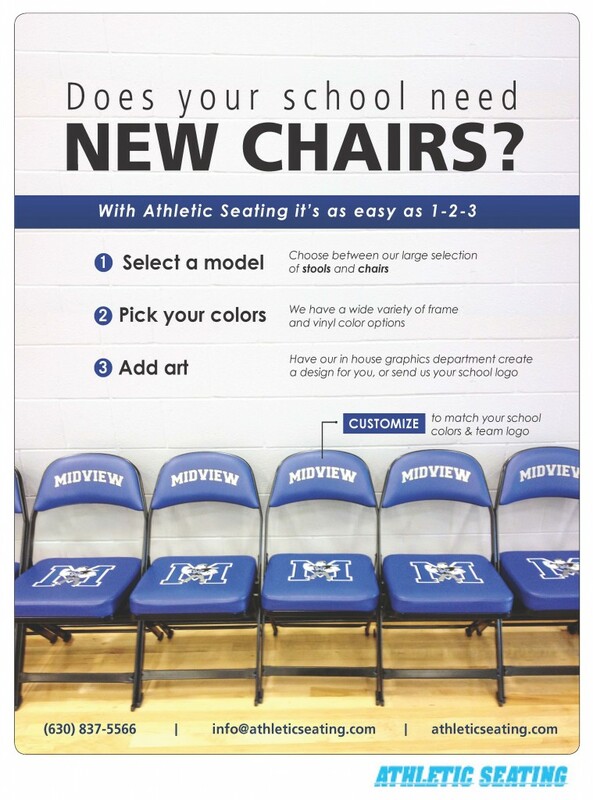 Ordering your team’s Logo Team Chairs is easy with Athletic Seating! Just go to our “Contact” page, fill out your request for any of the quality Logo Seating products. You’ll receive a prompt reply from us, and a proof of how you’d like your Sideline Chair or Locker Room Stool will look. We carry the top of line seating products, and with our near 30 years of custom printing experience, you will not go wrong in trusting us to make sure your teams seating is the finest available. And since we are the only logo chair dealer that does their own printing, you will not be subject to middle man mark ups. Thats how we keep the costs down, and save you money.